The report links pollution to human health risks and calls on the federal Environmental Protection Agency (EPA) to act now to reduce that pollution and the potential threats to human health. 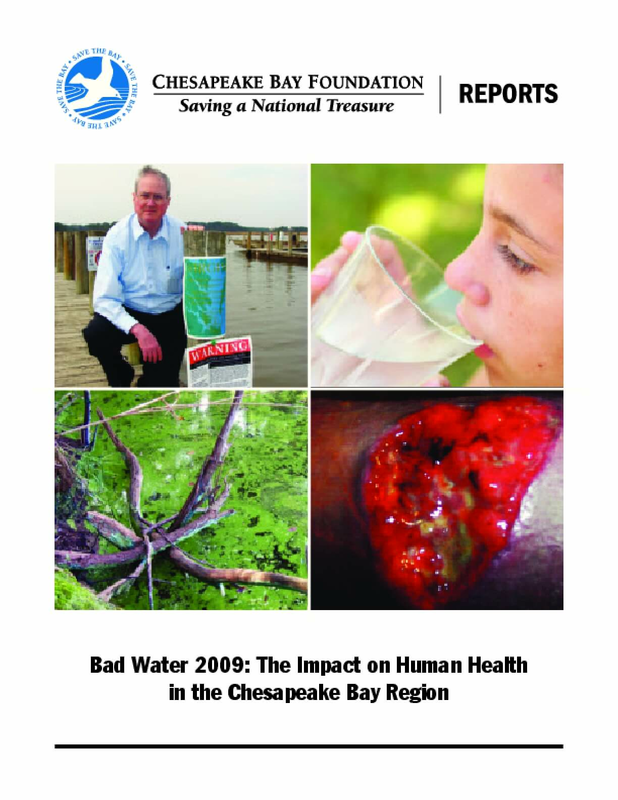 Copyright 2009 by The Chesapeake Bay Foundation. All rights reserved.